Who can compete with Minecraft, Rocket League, Roblox and Madden? We have a one-word answer for you-teachers! Technology has taken over the lives of our students. Most, if not all, upper elementary students now have cell phones. Most have some type of gaming system at home, and probably a vast majority of them have some type of tablet at home as well (iPad, Kindle…). In an age where attention spans are judged on being fixated at an electronic screen, teachers are scrambling to find ways to engage their students in any way possible. Ten years ago, the iPhone was released to the general public. Three years later came along the iPad. Since then society has been bombarded with electronic devices. Educators are beginning to see the impacts that these devices are having on child development. Ask any teachers and s/he will say that students’ attention spans aren’t what they used to be, they lack social skills when interacting with peers and adults, and are reliant on instant gratification. These seem like huge challenges for educators who spend 8 hours a day with these students. What can educators do to at least address the issues we are seeing in schools? We have to be at the forefront of teaching our students social skills, patience, and perseverance. We have developed 5 effective classroom strategies to combat electronics. Students need to be engaged in learning and listening. What better way to do this than through interactive read alouds. This is where the teacher selects high quality literature to read to the class. Every teacher should take at least 15 minutes a day to do this. Not only does the teacher read aloud, but s/he asks questions, models reading strategies, and even uses voices to portray characters. It is amazing how many students can’t wait for read aloud every day. We make sure that our students do not have anything on our desks when we do them, and sometimes we even have them come to the carpet as 5th graders to listen. When our district provided rigid guidelines for minutes for all subjects, one area we didn’t budge on was read alouds. If the setting of a particular chapter is at night, turn off the lights and read by flashlight or candlelight. If there is an intense part of the book, add a little background music to make it come to life even more. 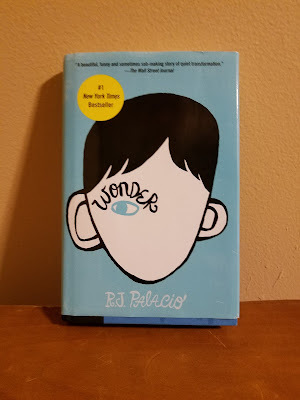 Please make sure to do read alouds every day! One way that we strive to make math more engaging, is by allowing our students to draw out the problems that we do in class. Not only does this get their minds working, it allows them to create a picture to help them learn. 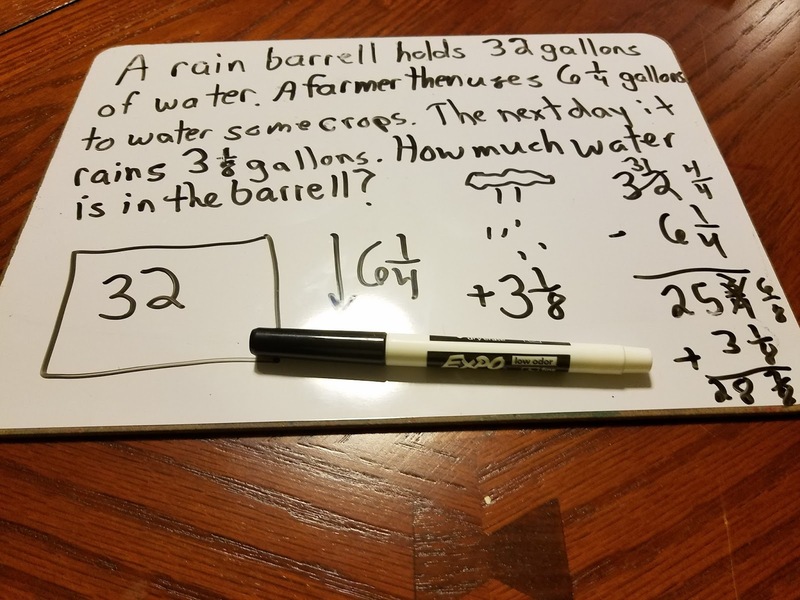 We have found that by allowing students to use images to help solve problems it has increased their attention spans and has helped to keep them focused on learning new concepts in math. Take a look at the example below. 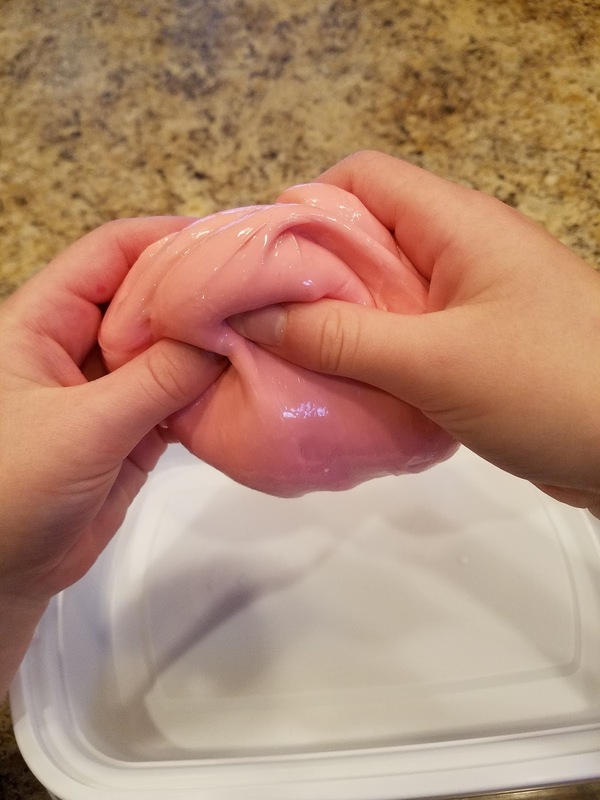 Many students are kinesthetic learners and providing them with tools that they can manipulate in their hands during math can help them focus on the task at hand. Reading out of a textbook all the time can get boring for any student regardless if they are addicted to electronics or not. Creating simulation activities where students play an active role in learning really helps to get them involved and excited to learn. 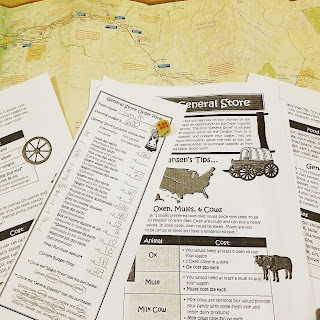 For example, if you are teaching about the Oregon Trail, have the students do the learning by becoming pioneers who roll dice to determine their destiny. Or if you are learning about slavery, have your students pretend they are part of the Underground Railroad trying to escape to freedom. Along their journey they are learning about facts, famous people and events. If you can directly involve your students in simulations, their level of interest and participation will skyrocket! When it comes to active student involvement, doing hands-on experiments in the classroom can’t be beat. Students love to get their hands into materials and be able to manipulate objects. It doesn't have to be limited to just science experiments. You can do cooperative activities such as building towers out of spaghetti and marshmallows or the many STEM activities that are now available from many educators across the world. We are finding that many students do not have good social or cooperative group skills. The social isolation of an electronic device at home has taken them away from quality human interaction. It is important to establish your room as a classroom community where collaboration and cooperative group work is the norm. We have developed a slide show that focuses on Teaching Teamwork and Cooperative Learning for your students. The slide show has students memorize a set of numbers by themselves to see how many they can remember. Then it has them work as a team to see how many they can remember. The goal is to show your students that working together toward a common goal can have great results. As educators, we need to engage our students at school and help teach them the social and academic skills that they will need to be successful in life. We need to show them that there is much more to life than staring into an electronic device. 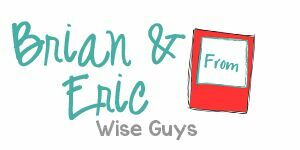 Make sure to subscribe to our newsletter for more great ideas!